J S Building Contractors Builders in Leeds, West Yorkshire specialise in high quality extensions and loft conversions. Loft conversions and/or extensions provide a great way to give you more living or bedroom space and add great extra value to your home. If room at home is becoming tight and moving home is out of the question, you may want to consider a loft conversion or extension. Loft conversions and/or extensions provide a great way to give you more living or bedroom space and add great extra value to your home. If your family is growing or your home needs have changed, you need an extra study, bedroom or playroom, or perhaps simply a spare room for guests? J S Building Contractors builders can provide a solution with a high quality loft conversion or extension. J S Building Contractors Builders in West Yorkshire can convert lofts into high quality, exceptionally finished habitable rooms. We will provide a comprehensive planning and building service to ensure that you make the very best use of your loft space. 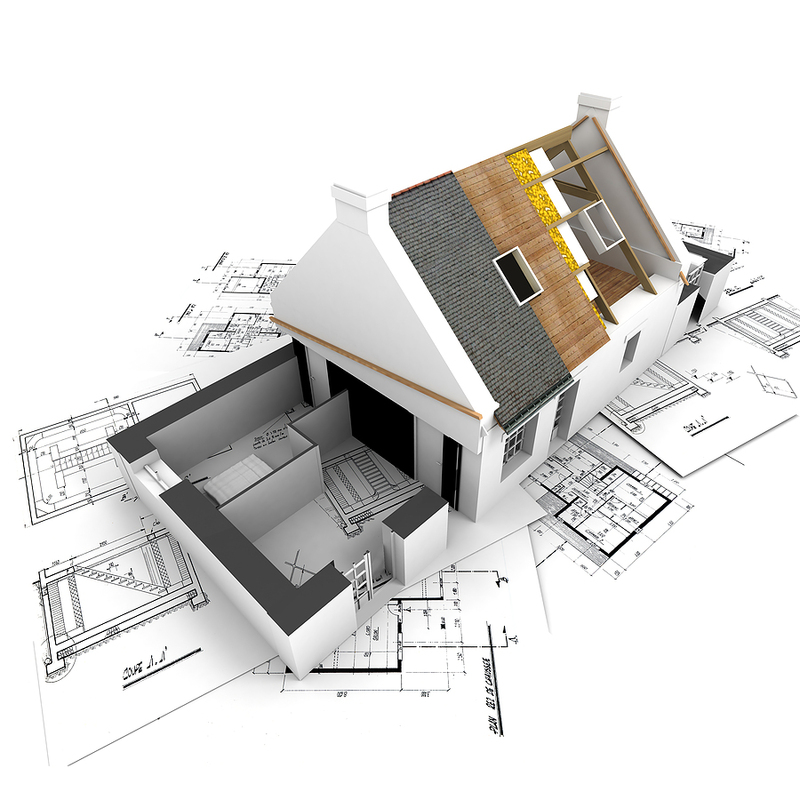 We will work with you every step of the way from helping you to obtain drawings of your plans, dealing with local planning regulations, right through to project managing and building the conversion itself. We will deal with all aspects of your extension or loft conversion including all the joinery such as doors, skirting’s and architraves. We can install 'steels' and new floors where necessary and can arrange for bespoke staircases to be made to create the perfect access to your new conversion. We fit and supply Dormer and Velux windows and roof domes. J S Building Contractors Builders in West Yorkshire can also provide all your scaffolding needs for the project and roof covers to ensure your property is kept dry, safe and secure whilst work is being carried out. We will also supply and install UPVC fascias, soffits, guttering and of course roof tiling. heating, electricians in leeds, brickwork contractors, joiners, plasterers, full architectural services, scaffolding and roofing, Kitchens and bathrooms fitters.